Rachel Erdmann, FNP-C, is a certified family nurse practitioner, who provides primary and specialty care services for children and adults. Her wide range of patient care services includes diagnosing and treating patients for acute and chronic illnesses, conducting physical examinations and much more. Rachel completed her Masters of Science in Nursing – Family Nurse Practitioner at the University of Phoenix. She conducted her clinical training at Desert Grove Family Medical from 2007 - 2009. 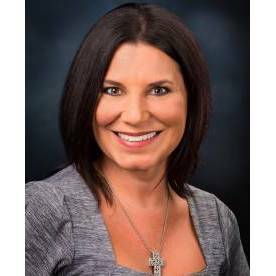 Rachel was hired in 2009 and has been with Desert Grove Family Medical ever since. Previously, Rachel worked as a Neuroscience ICU Nurse for 20 years. Rachel is originally from Wisconsin and is a proud Packer fan. In her spare time, she is very involved with her church.